You are here : Home \\ Blog || Short Sale Articles \\ Martinez Short Sale – Pleasant Hill Border, Updated Townhouse! Martinez Short Sale – Pleasant Hill Border, Updated Townhouse! 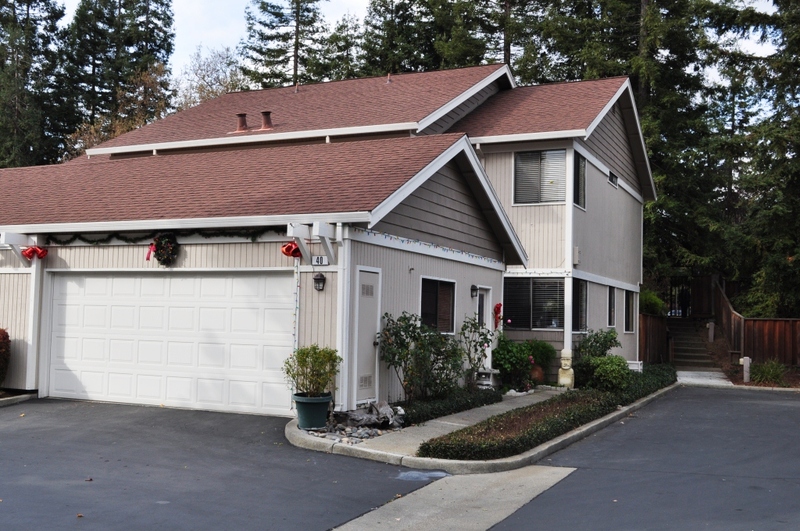 Martinez short sale just listed on the market by East Bay Short Sale Group. This Charming 2 level Townhouse located on the border of Pleasant Hill, is conveniently located near fine dining, shopping, community parks, Amtrak, Bart and freeways. Victorian homes, brick storefronts and two grand government buildings give Martinez a small-town atmosphere. The downtown is notable for its large number of preserved old buildings. Martinez is located on the south side of the Carquinez Strait in the San Francisco Bay Area, directly facing the city of Benicia and is surrounded by water and regional open space preserves. This Martinez short sale is a quiet end-unit and is perfectly situation at the rear of the community – surrounded by lush, mature landscaping. Fantastic layout – with two levels and 1584 square feet of living space. On the first level is the main entrance, half bath, and laundry room with washer and dryer included. Many upgrades throughout including hardwood floors, beautifully updated bathrooms, and custom paint. Whether you enjoy relaxing by the fire or poolside, this home has it all! Covering most of Martinez, the Martinez Unified School District encompasses four elementary schools, one middle school, one high school, and two alternative/independent study schools. Part of Martinez is served by the Mount Diablo Unified School District. If you are interested in previewing this property please contact us at East Bay Short Sale Group to arrange for an appointment. If you already have an agent you are working with, ask them to arrange for a showing. Otherwise if you are a seller in Martinez/Pleasant Hill or other areas of Contra Costa County and would like to learn more about how the short sale process works, please contact us for a free consultation and let us help you make your short sale a success! Thanks for taking the time to read about this Martinez short sale! Perched atop Bay Street in downtown Emeryville, the perfect location for the executive or young family! Duet style townhome. Fantastic location in Hercules, near shops, restaurants, the water, and I-80/Hwy 4! Fantastic curb appeal w/ plenty of updates throughout. No rear or right side neighbor. This home is move-in ready! Previous post: Short Sale Now Before It Is Too Late! 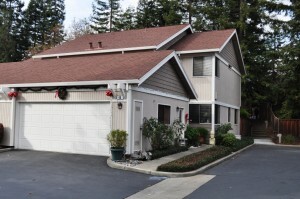 Navigation: Weblog / Blog article: Martinez Short Sale – Pleasant Hill Border, Updated Townhouse!